Now that school has started, we are trying to develop routines. Our mornings are exhausting from waking up so early, our evenings are busy with activities and all of the regular house chores are taking the back seat. It happens every year and as a busy mom, I learn how to get around it. One of those ways is by taking a break, a deep breath and finding little ways to slow things down. With this being the second week of school, I decided to do something fun for the kids. 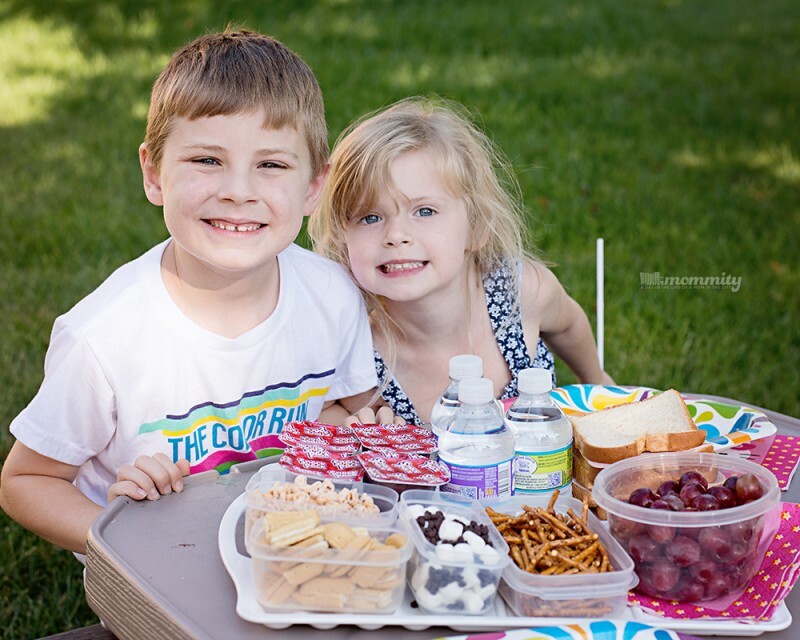 We invited our neighbor friend over, who just started school, and decided to celebrate their completion of the first week of school with a back-to-school themed picnic. 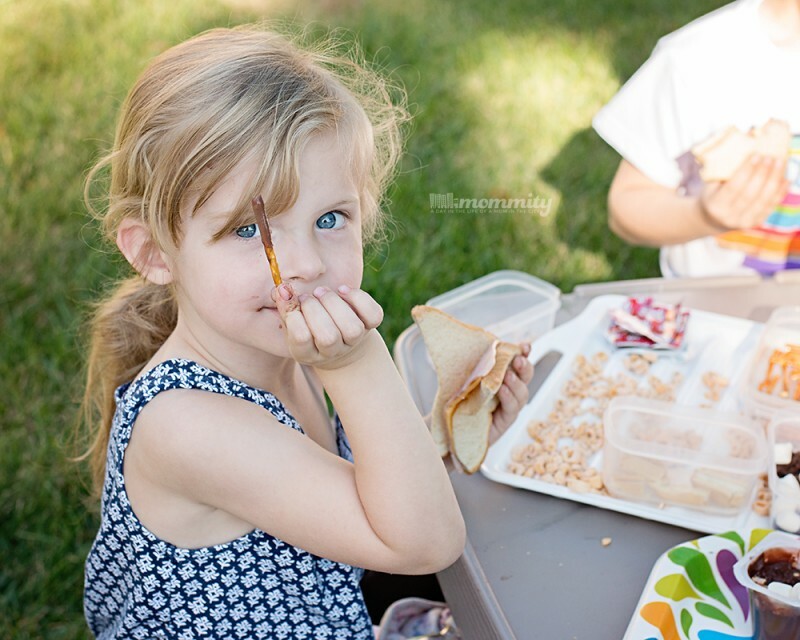 We made their favorite sandwiches, some fruit and created a Snack Pack® mix-in bar. 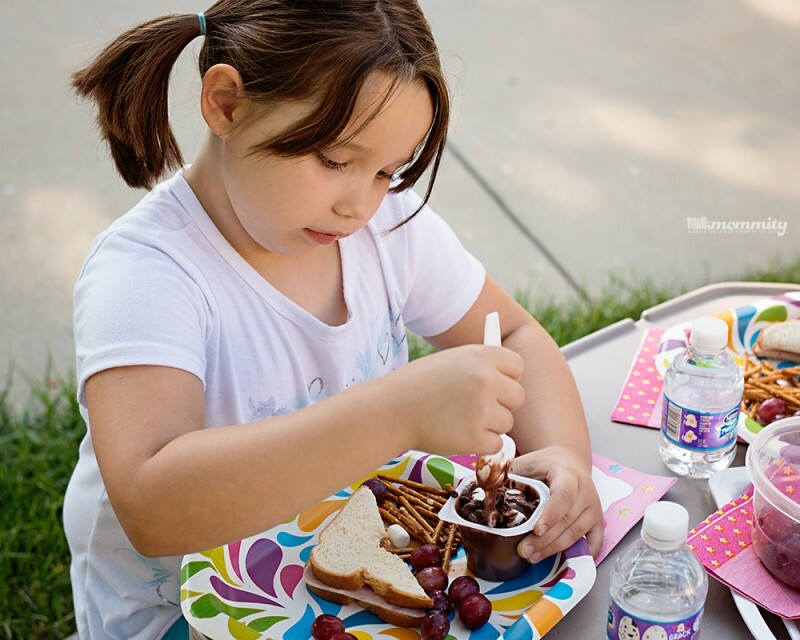 Snack Pack® comes a variety of flavors and offers endless mix-in opportunities the kids can help prepare. My favorite mix-in with a Snack Pack® pudding cup is pretzels. The mix of salty and sweet comes together in a delicious creation. 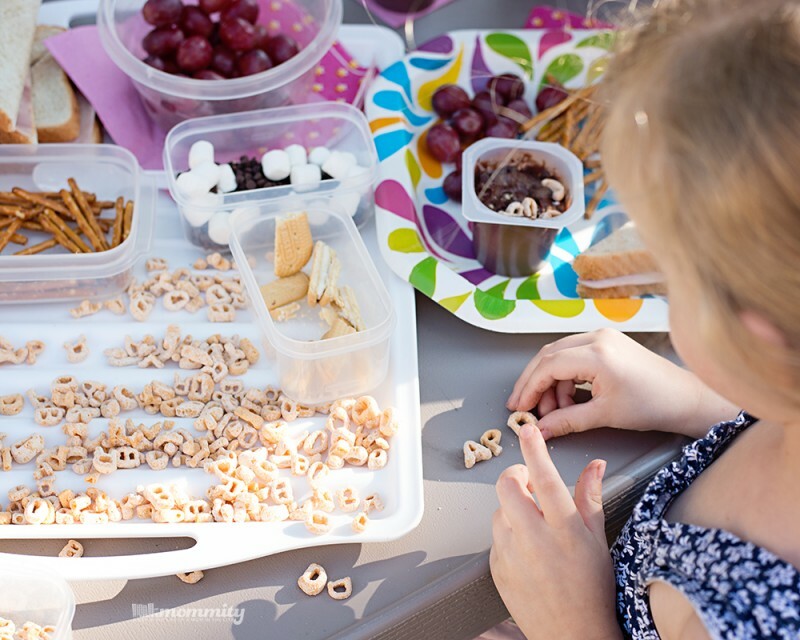 Some of the other mix-ins we added were marshmallows, chocolate chips, chopped up cookies and of course, alphabet cereal! The kids have been working hard at school with their sight words. I was trying to be fun with the alphabet cereal, but it turned out to be a great thing for the kids! They were enjoying their tasty Snack Pack® pudding cups and spelling out as many sight words as they could with the cereal. The marshmallows and chocolate chip mix-ins made our Snack Pack® pudding cups taste like s’mores! My little girl is just like me and had the right idea! Pretzel sticks dipped into Snack Pack® chocolate pudding is the best thing ever. You must try it! The kids had such a great time! This was the perfect opportunity to slow down and enjoy a tasty fun treat. 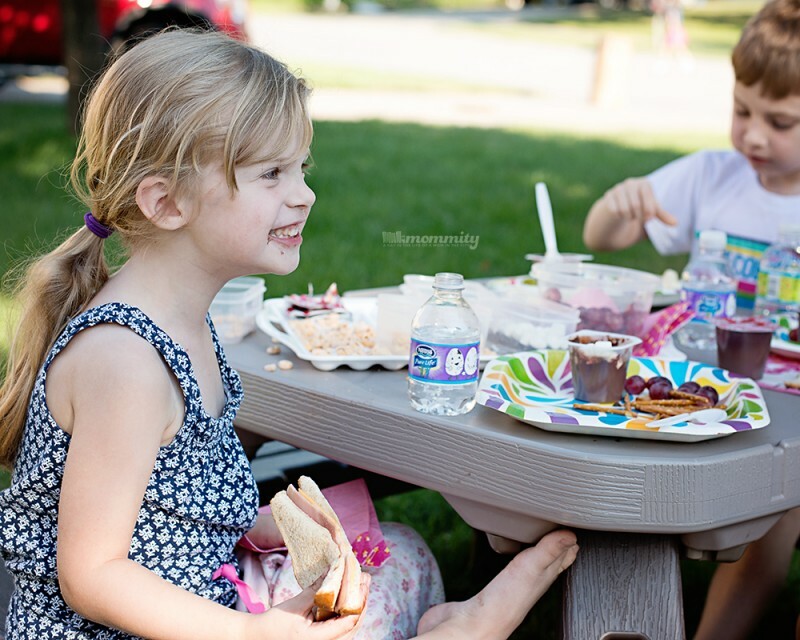 This back to school season take a moment to slow down and enjoy a tasty and fun treat with the kids. 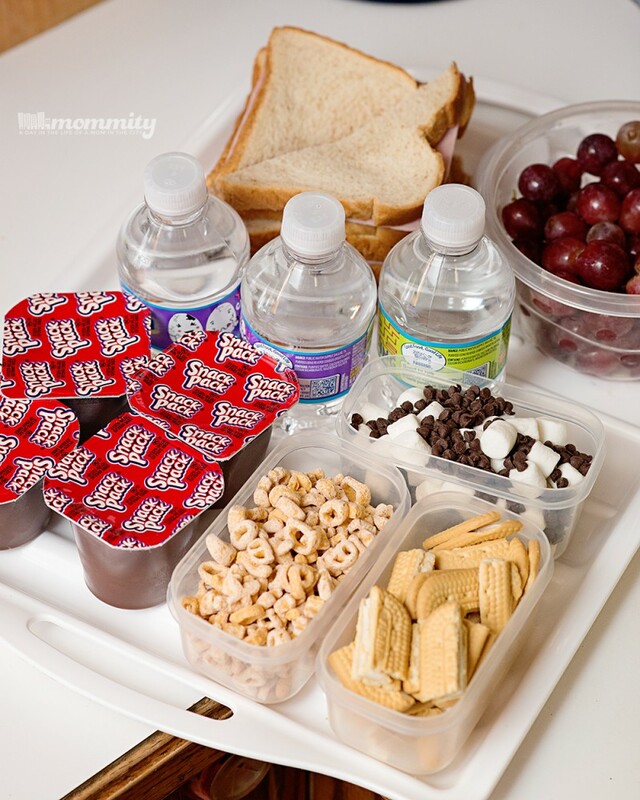 Snack Pack comes in a variety of flavors and offers endless mix-in opportunities the kids can help prepare. Each serving of Snack Pack is fortified with as much calcium as an 8-oz glass of milk,* so you can feel good about serving your kids Snack Pack. 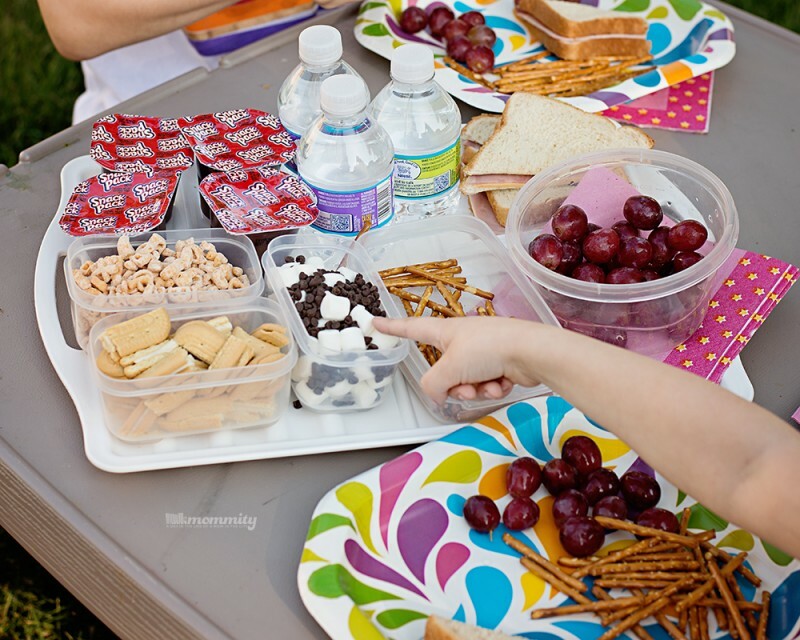 For mix-in inspiration, visit Snack Pack on Pinterest and Facebook. ← What’s your secret for tackling a busy day?